Portraiture has been a key part of art throughout the ages and it continues to be recognized as a prominent art form today. When we speak of the “portrait” we generally envisage an art that encapsulates much more than that of the all-too-common “selfie,” which currently dominates the whirlwind of social media. Ironically, there are certain features of today’s photography that tap into the intrigue of picture-taking which has gripped artists, and humankind, for many centuries. Two of the most well-known portrait paintings of all time are Mona Lisa (1503-06) by Leonardo da Vinci (1452-1519) and Madame X (1884) by John Singer Sargent (1856-1925). 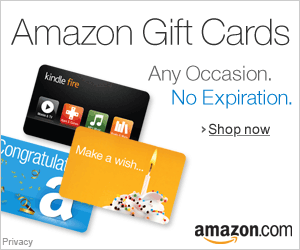 However, there are significant differences between the two. 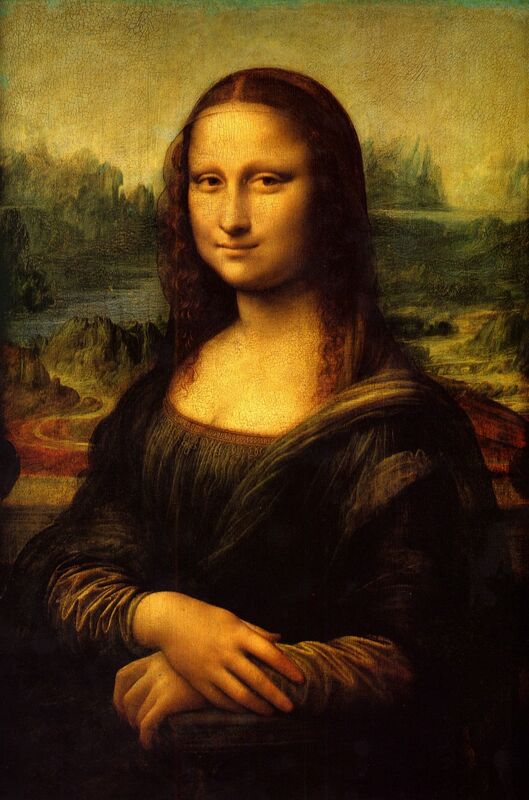 Looking at Mona Lisa, we see a conventional portrait of a woman by the name of Lisa del Giocondo (1479-1542), who was a member of the Italian Gherardini family. Leonardo employs the out-of-focus landscape and centered figure to create the classic Renaissance ideals of balance and harmony with nature. His soft blending of Mona Lisa’s features combined with his sfumo techniques used in the background, cemented Leonardo’s position in the art world forever as one of the greatest masters who ever lived. 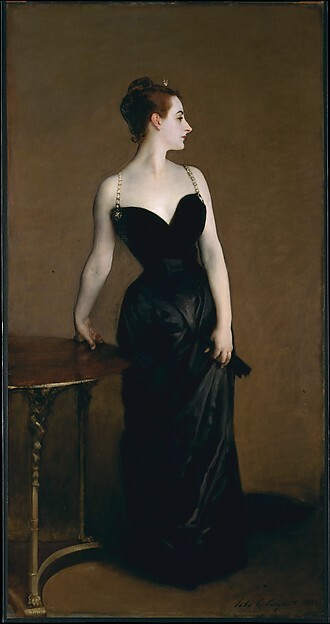 In comparison, John Singer Sargent, an American expatriate who trained in Paris, saw his career sink into a meltdown as a result of Madame X (1884). Madame Gaureau (1859-1915), the painting’s high-society Parisian subject, found her reputation was adversely affected by the enormous controversy and scandal created by her revealing dress. In the first version of the painting, Gaureau’s right shoulder strap was dropped. In an effort to appease the critics Sargent repainted her right shoulder with the strap firmly in its upright position. Even with this change it wasn’t until many years later that the portrait started to receive public acclaim as an accomplished work. In this portrait Sargent was painting Gaureau’s way of life, as much as he was painting her likeness. Sargent moved beyond a display of technical prowess, rebelling against convention to push the limits of what had been done before. As an artist he took a risk, to innovate the traditional portrait to that of a statement about the subject, not just a likeness. H. Walter Barnett (1862-1934) and Julia Margaret Cameron (1815-79), both esteemed photographers, were responsible for igniting a new dawn of artistic representation of the self during the Victorian era. This would have been captivating for people of that time, because prior to this they could only see images of themselves in a mirror or a painted portrait. 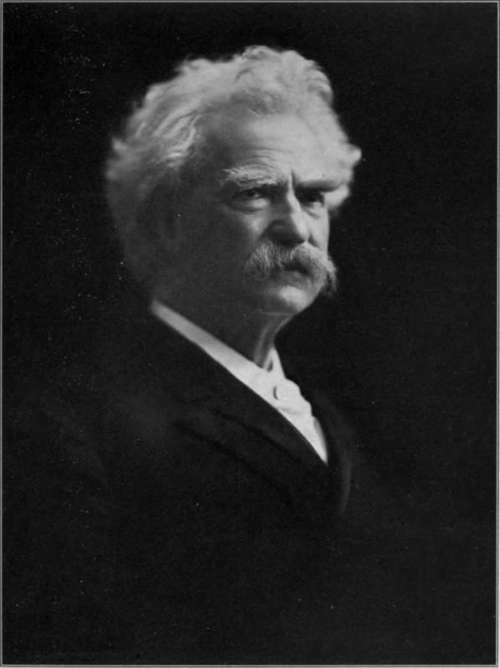 Barnett was a prominent portrait photographer, who took pictures of known figures such as Robert Lewis Stevenson (1850-94) and Mark Twain (1835-1910). He personalized the conventional Victorian portrait although his style was slightly more restrained than that of Cameron. Julia Margaret Cameron’s approach to photography made her the pioneer of the close-up, although her career in photography began late in life, at the age of forty-eight. Her unique approach was to focus on emotional expression rather than detail, as she steered away from the fixation on scientific accuracy that pervaded the work of her peers. Cameron’s controversial photographs resembled Pre-Raphaelite art: her portrayals of women were illuminating. The model in one of her most famous photographs, Mountain Nymph Sweet Liberty (1866), was described by Sir John Frederick William Herschel (1792-1871) as, “a most astonishing piece of high relief – she is absolutely alive.”1 This empowerment of a woman is worlds apart from the cultural and literary representations of her day. The power of portraiture was ignited when Cameron transformed the art of photography from being a severe, almost scientific presentation into an expression of the human spirit. Cameron’s works are close ups and intense, yet full of warmth and wonder. In addition to photographing well-known people of her time, Cameron took pictures of local village residents in England. According to Malcolm Daniel, curator of photography at the Metropolitan Museum of Art in New York City, her body of work is “a gallery of vivid portraits and a mirror of the Victorian soul.”2 Her subjects are just as “modern” as that of any twenty-first century artist. Unreservedly she established a bold stare towards the camera’s lens. By the early 1900s artists had started to take portraiture beyond just a likeness, fusing it with the imaginative realm to create magic. One of the most striking painters to ever live was Pablo Picasso (1881-1973). 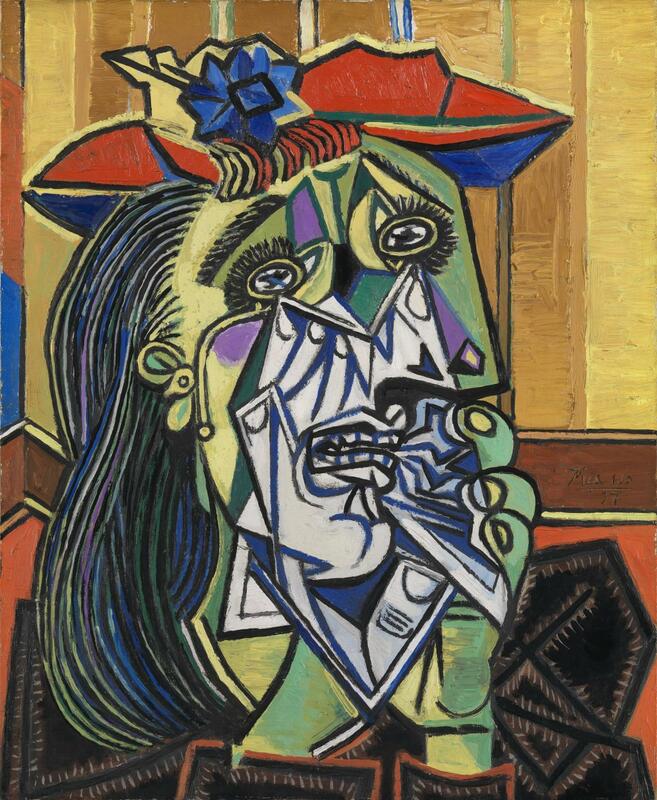 With his painting The Weeping Woman (1937), Picasso shifts the concept of portraiture to that of storytelling by dramatically capturing the horrors of the Spanish Civil War (1936-39). Its centerpiece is the face of a woman crying, symbolizing universal suffering caused by war. At once relatable, it is through this figure that Picasso presents not the details of war but rather the emotional pain affecting human beings by war. A strong element of cubism can be seen in the configuration, consisting of disjointed geometric shapes and a variety of lines. It is an image of chaos. Picasso weaves the real with the unnatural. The color palette he uses is jarring and inharmonious. 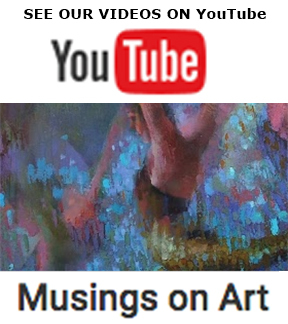 The colors are shouting at the viewer, portraying fear and anger. It is this use of unconventional colors and uncommonly harsh shapes that makes the painting all the more powerful. The theme was important to Picasso – with The Weeping Woman as the moving finale to his famous Guernica (1937). One can see how he purposely puts the viewer face to face with a woman’s heartbreak. Incredibly, amidst all this commotion, her eyes, which are small in perspective, glare outwards even though she is trapped in her own private despair. Andy Warhol (1928-67), a leading figure in the “pop art” movement, transformed portraiture through his unique process of combining painting and printing to create icons of American culture. 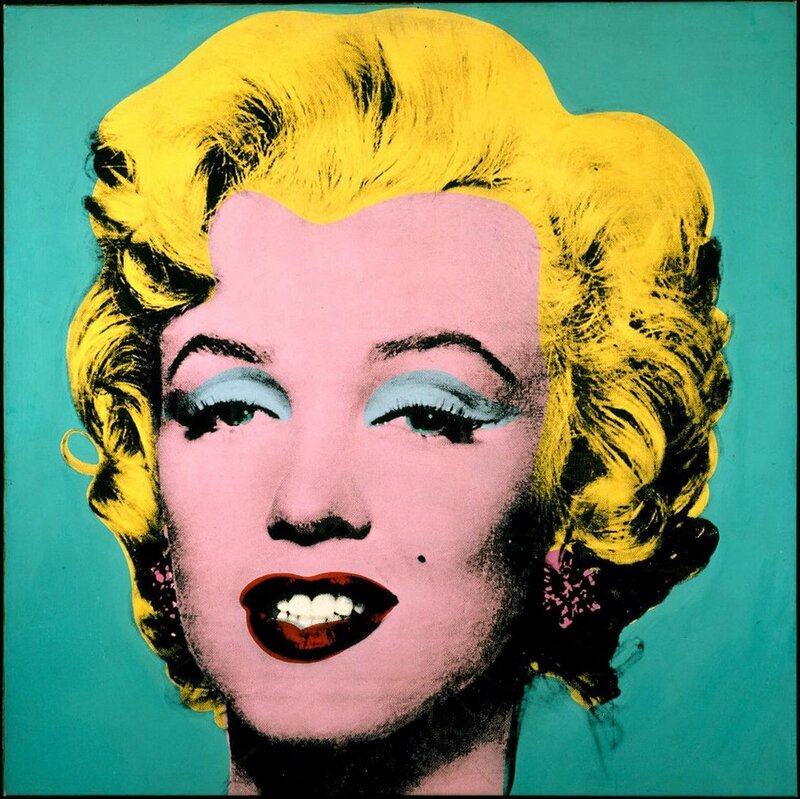 In Warhol’s portraits of Marilyn Monroe (1926-62) he depicts her famous blond hair with turquoise blue eye shadow in one image and in another she is shown with brown hair and pink eye shadow. All of this contributes to a shifting sense of identity. Although we see Marilyn’s likeness, Warhol has reproduced her image in such way to create the first pop icon. It became a statement about American culture that was relatable to the masses. A new form of masterpiece was born. 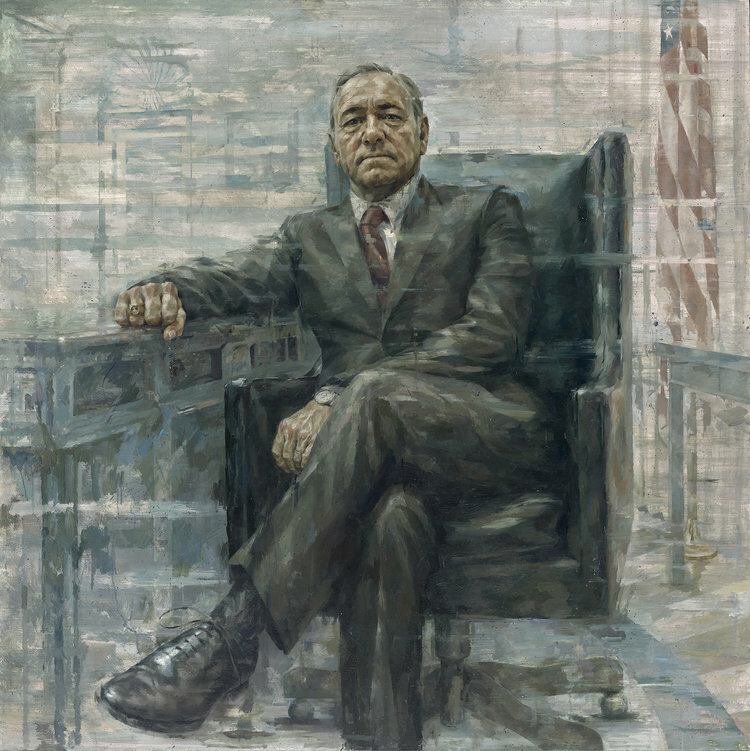 Today the public wants a portrait to tell a story, not just create a likeness of the subject. In contrast to being old-fashioned, today’s portraiture has become a storytelling medium that is as powerful as ever at opening one’s eyes to the visual culture that surrounds us. 1. & 2. 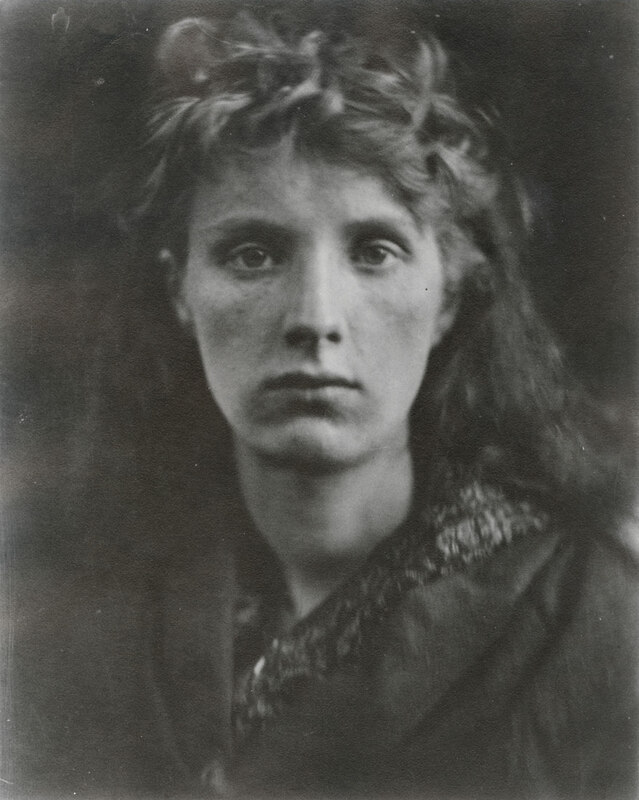 Malcolm Daniel, Men great thro’ genius…women thro’ Love: Portraits by Julia Margaret Cameron. 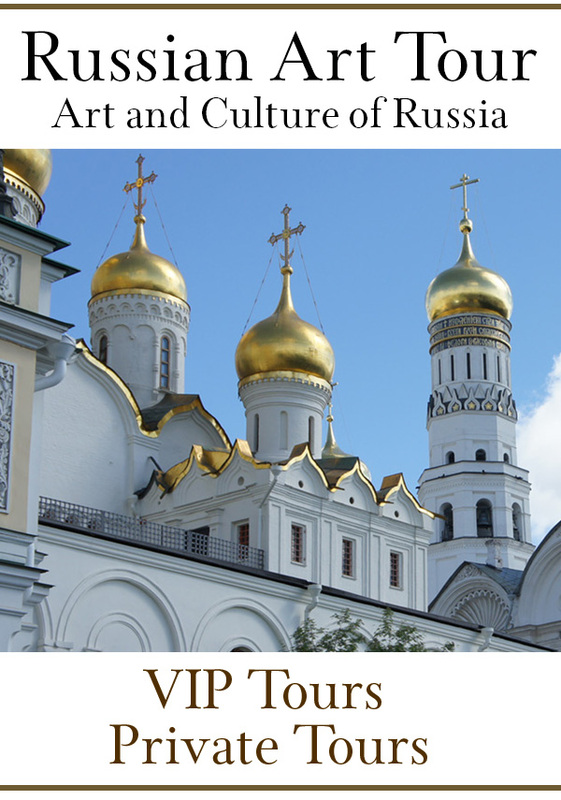 The Metropolitan Museum of Art bulletin, New Series Vol. 56, No.4. (Spring, 1999), p.39. Judith Brown is a freelance writer who, after obtaining a masters in English from Kings College London, continued to pursue an interest in art. In her articles she draws links between art and literature, showing how both mediums have meaning in today's world.